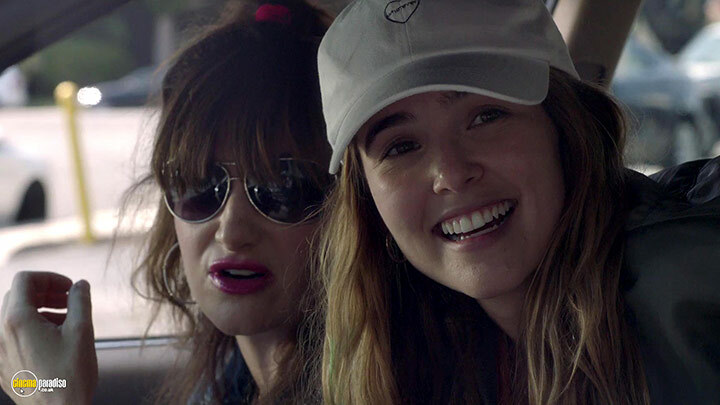 Zoey Deutch, Kathryn Hahn, Adam Scott et al. 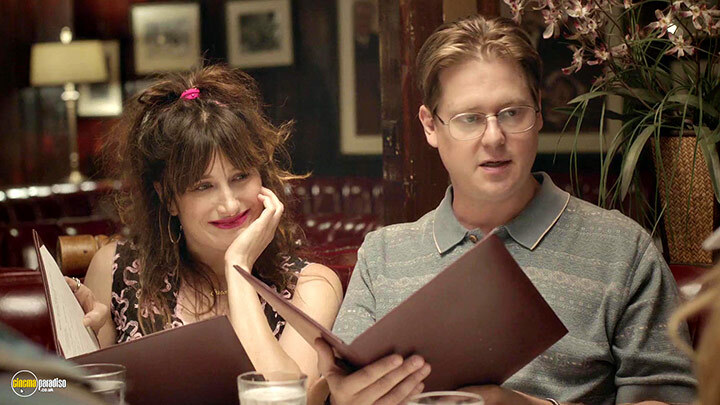 Rebellious, quick-witted Erica Vandross (Deutch) is a 17-year-old firecracker living with her single mom Laurie (Hahn) and mom's new boyfriend Bob (Heidecker) in L.A.'s San Fernando Valley. 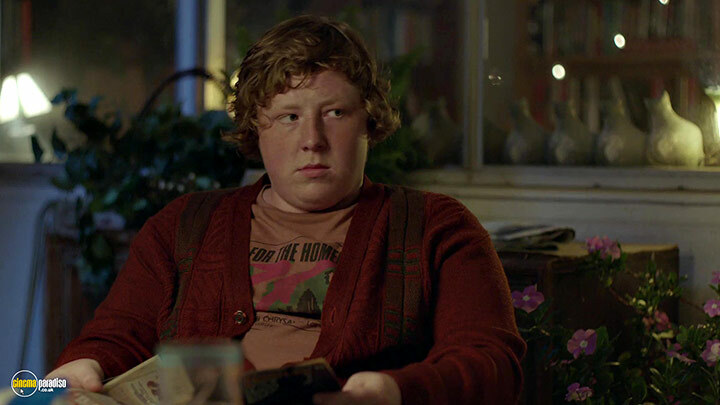 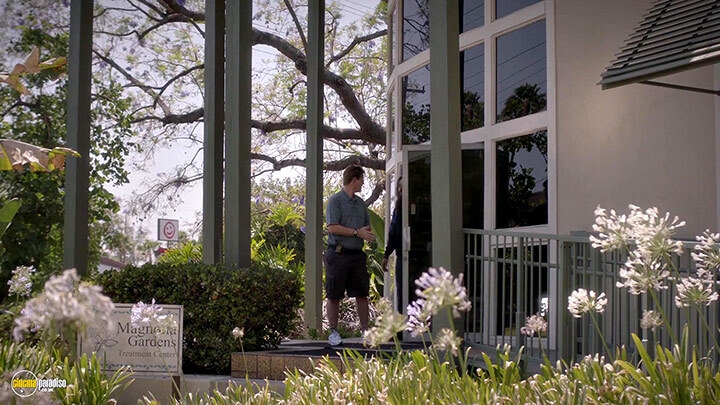 When Bob's mentally unbalanced son Luke (Morgan) arrives from rehab to live with the family, Erica finds her domestic and personal life overwhelmed. 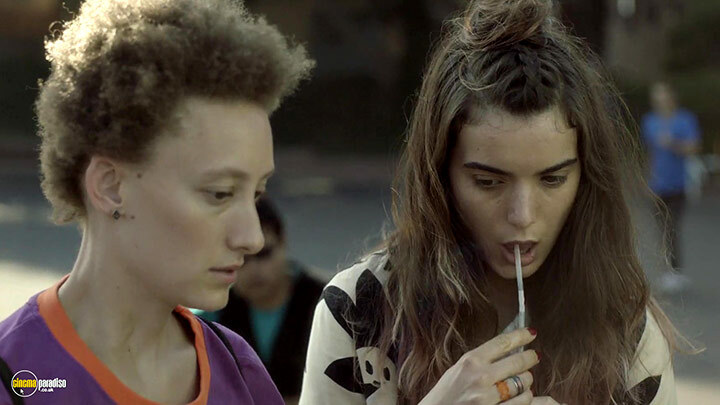 With Luke and her sidekicks Kala (Gelula) and Claudine (Eshet) in tow, Erica acts out by exposing a dark secret of high-school teacher Will (Scott), with perilous results; their teenage kicks become a catalyst for growing up in unexpected and unpredictable ways. 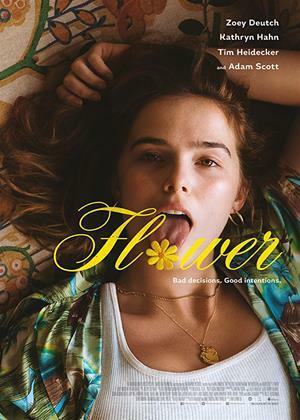 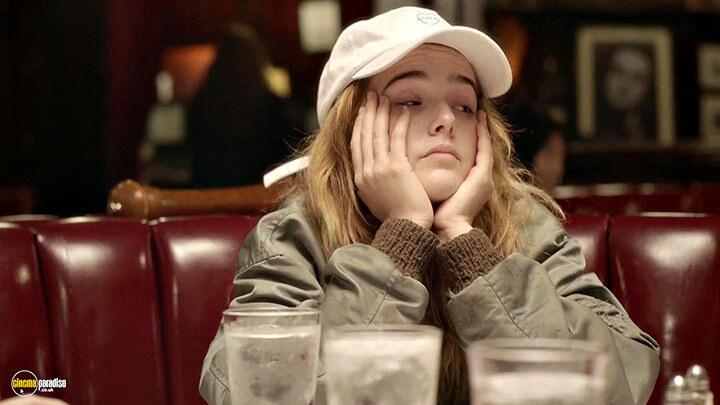 Mixing dark comedy and teenage angst writer-director Max Winkler and co-writer Matt Spicer re-imagine an unproduced script by Alex McAulay, creating a star vehicle for blossoming talent Zoey Deutch and elevating the teen movie to new heights.